Surya means ”Sun” in sanskrit and refers to the right side of the body and the right nostril. Bhedana means ”coming out of blooming”. A great technique whenever you wish to lift your spirits and energize yourself. As the sun rises we aim to rise the energy in our system. Begin by practicing 'Full Complete Breath' sitting comfortably to prepare for Surya Bhedana. Want to further explore your breath? 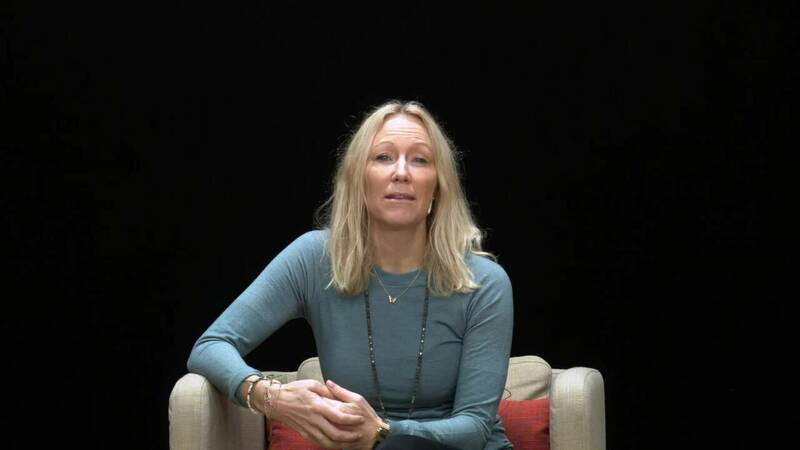 Join Ulrica in the 10-week course 'The Art of Breathing'. Do you wish to see a full introduction to Surya Bhedana? You'll find it here.